Today we are lucky enough to have a showcase of the latest work from designer Annie Chen at Vancouver based Lemonni. 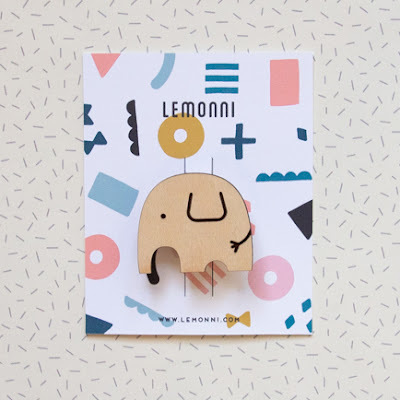 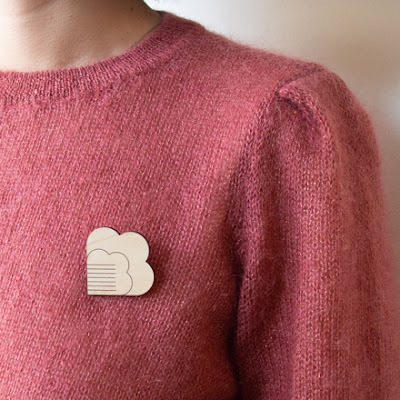 We start with these 'Wood Pins' which are super stylish wooden brooches in three different styles.They were all designed and made in the Lemonni studio and are available from their online shop here. 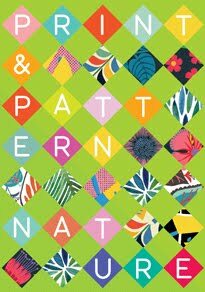 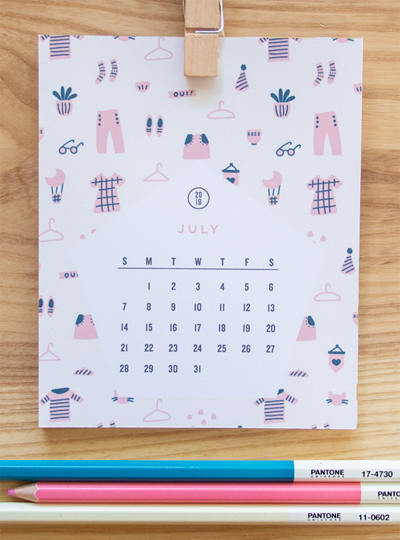 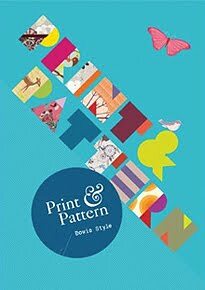 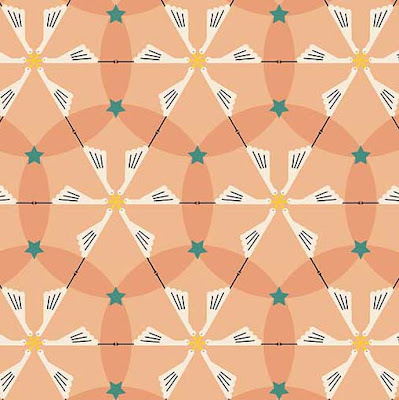 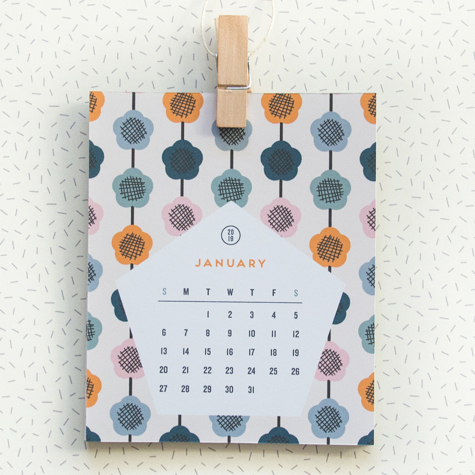 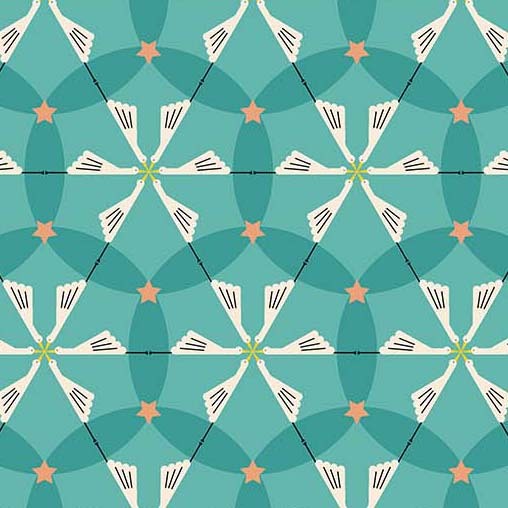 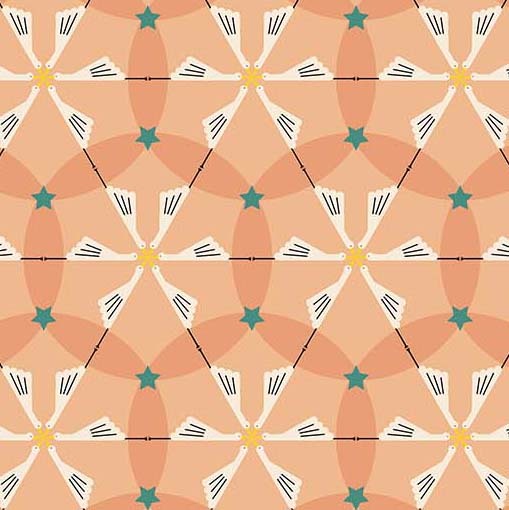 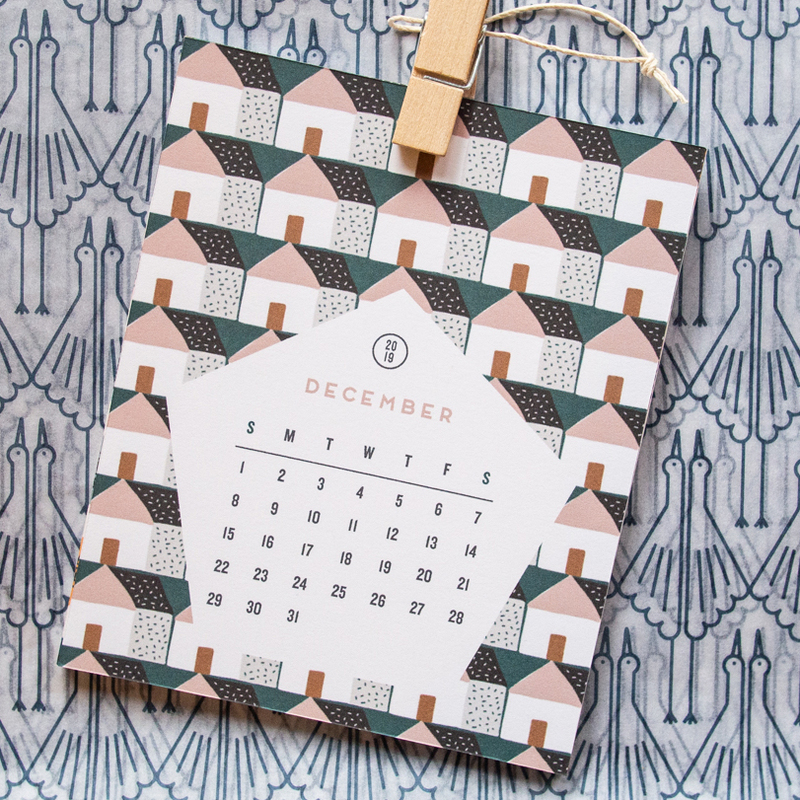 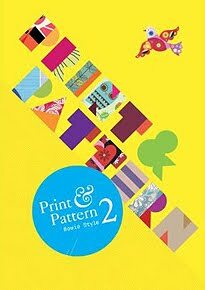 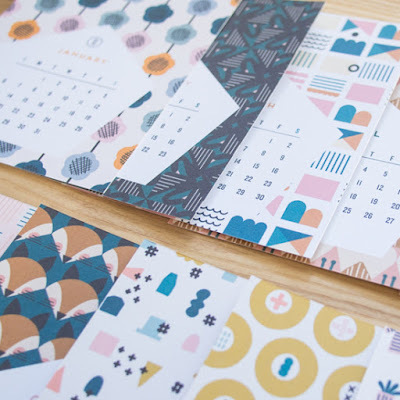 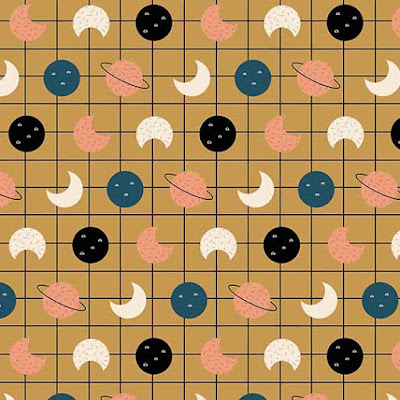 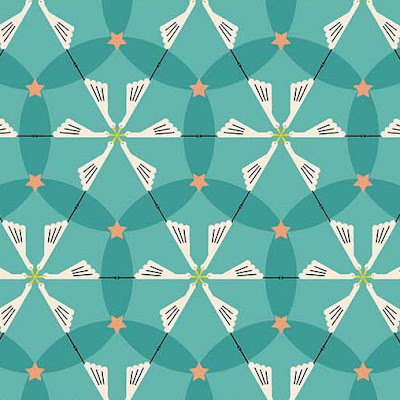 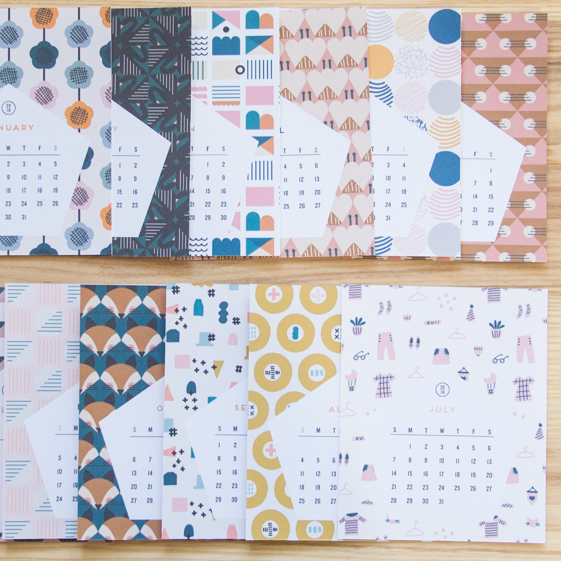 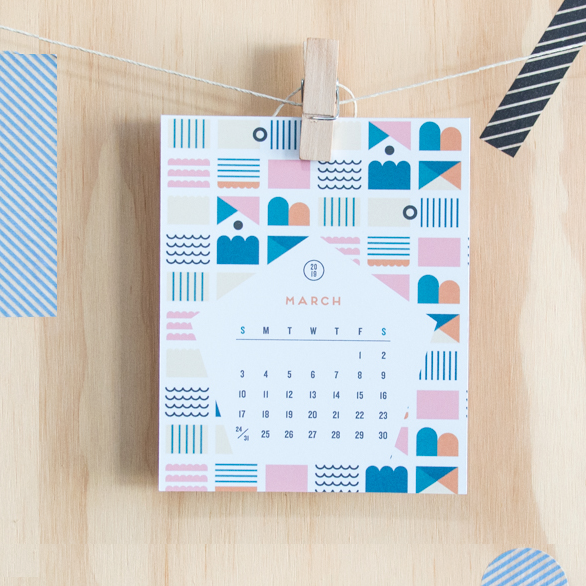 Lemonni have also created a 2019 Calendar featuring 12 different patterns. 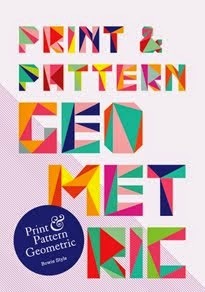 Printed, cut and assembled in their studio. 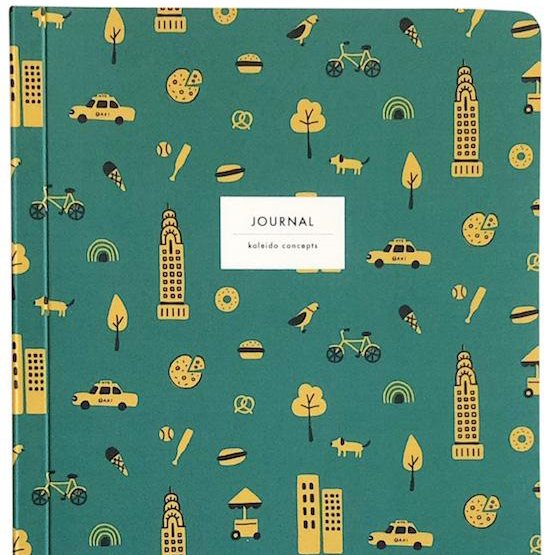 Available online here. Lemonni have also created a 2019 Calendar featuring 12 different patterns. 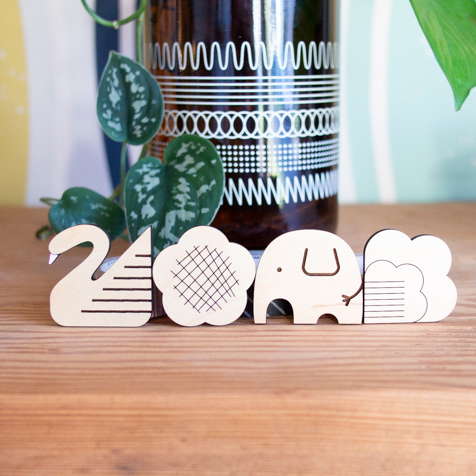 Printed, cut and assembled in their studio. 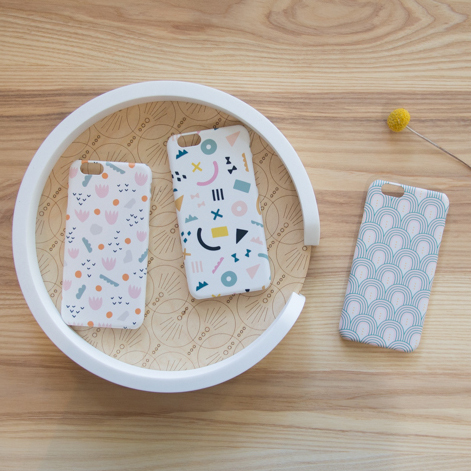 Available online here. 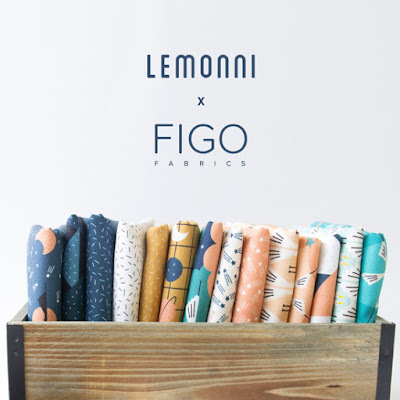 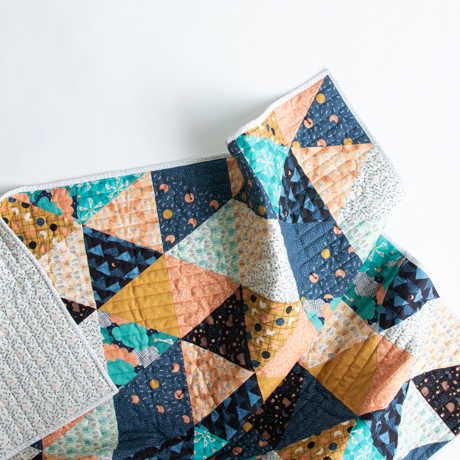 Lemonni have also collaborated with Figo Fabrics to produce Annie's first quilt collection. 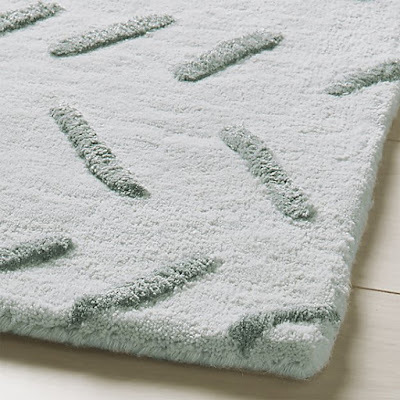 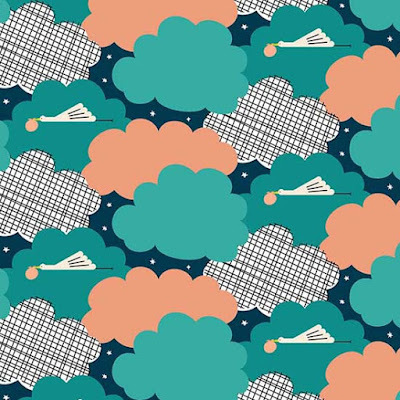 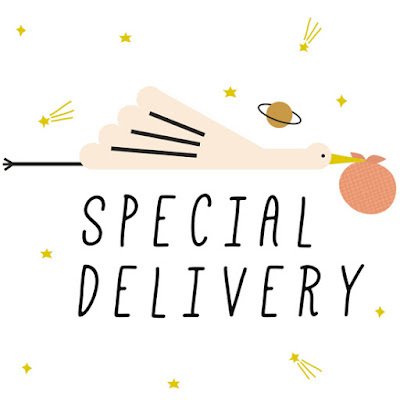 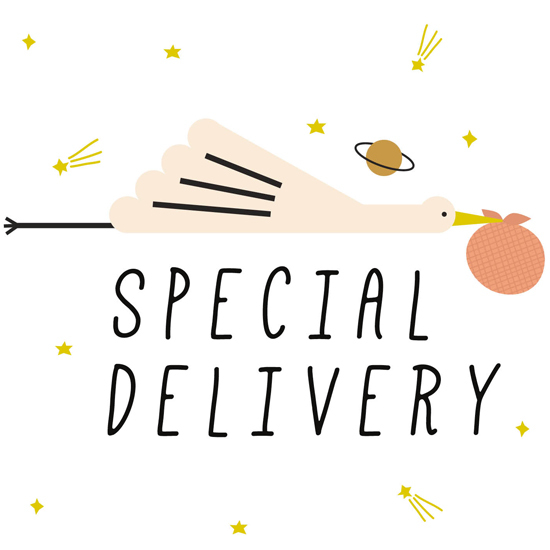 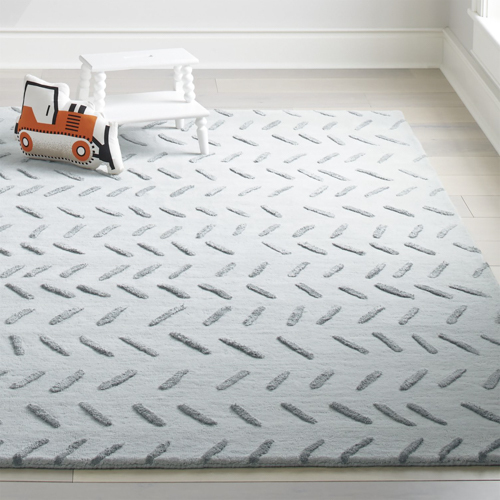 It's called 'Special Delivery' and features designs inspired by flying through the clouds from a storks eye view. 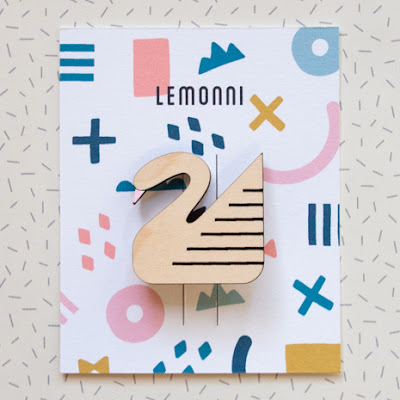 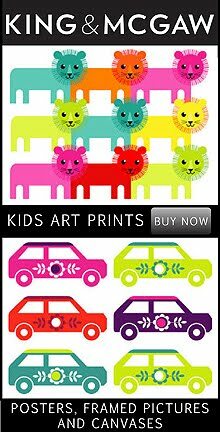 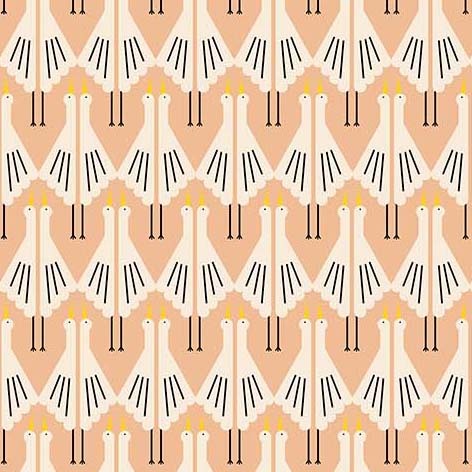 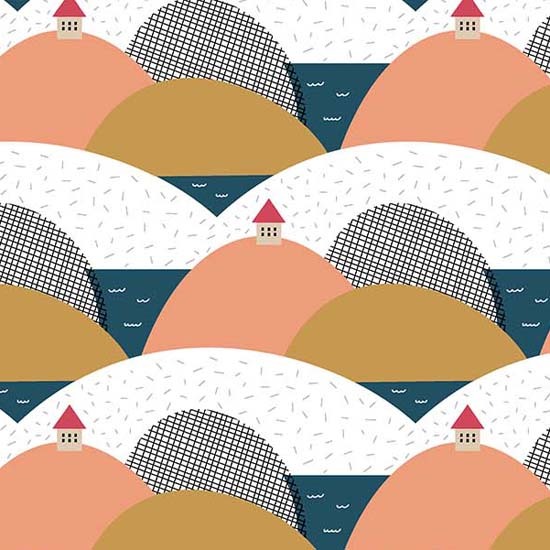 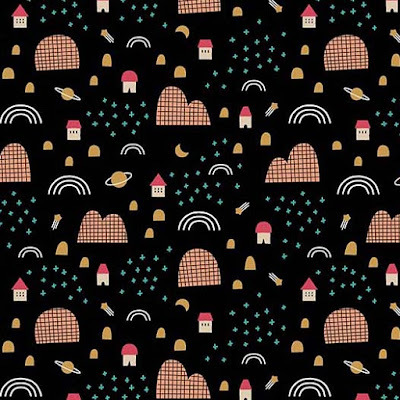 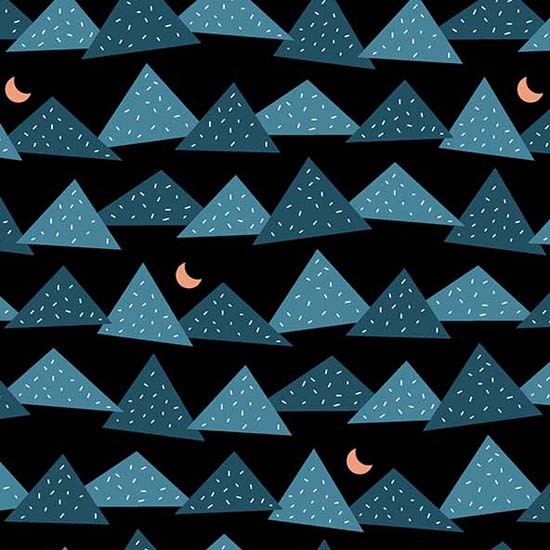 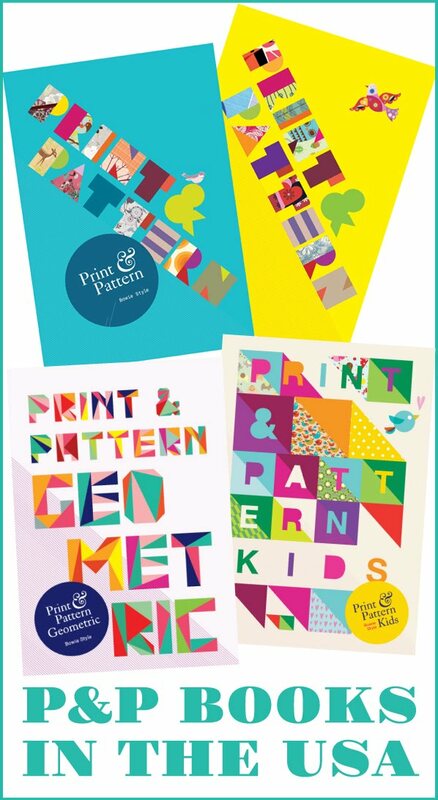 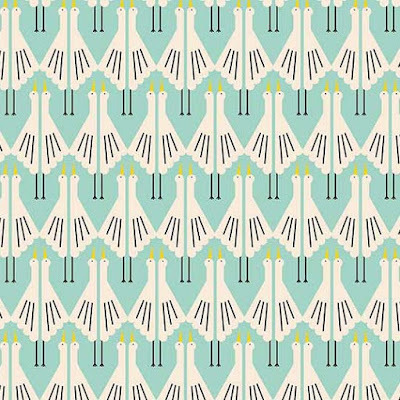 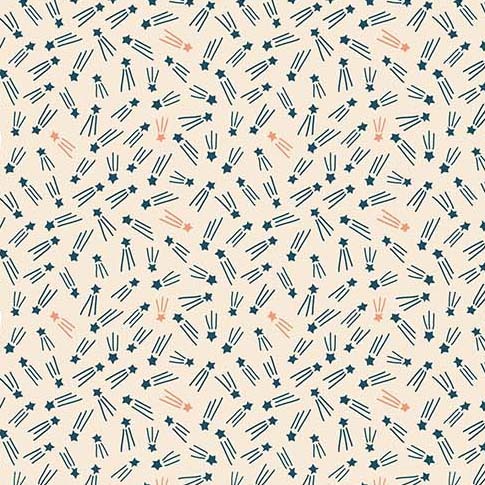 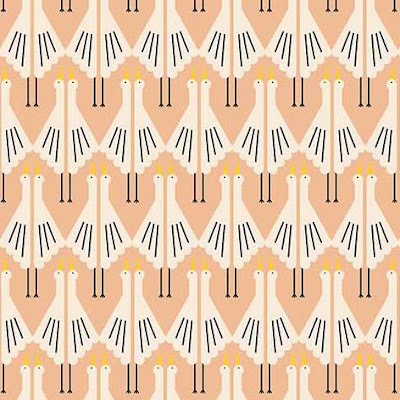 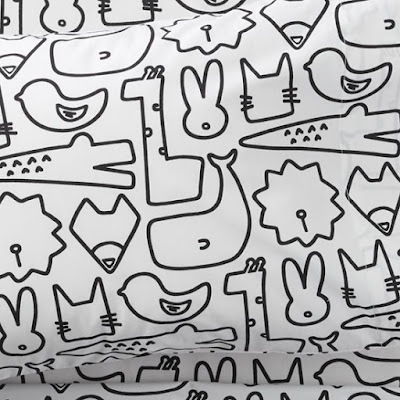 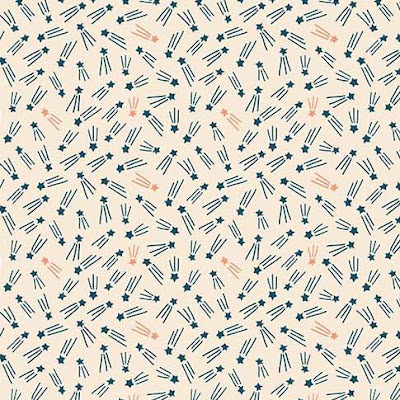 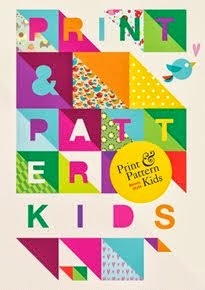 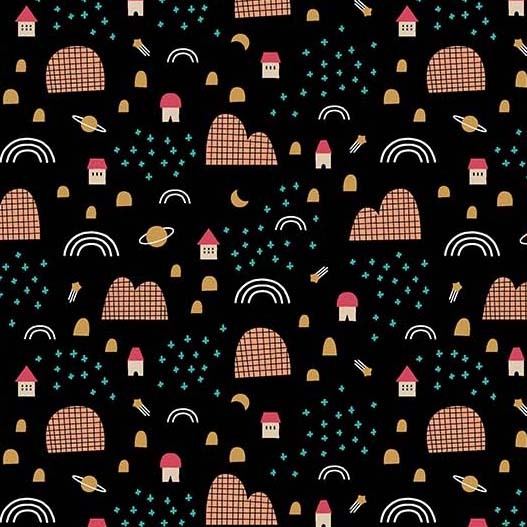 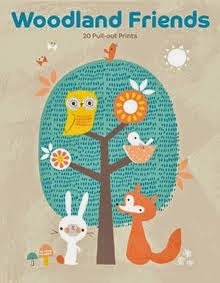 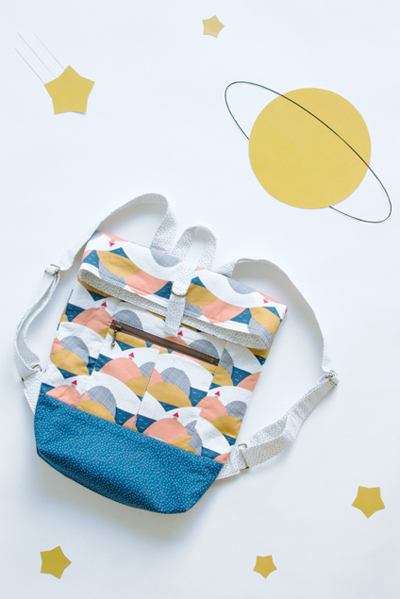 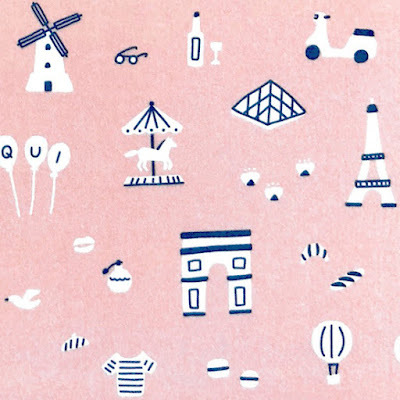 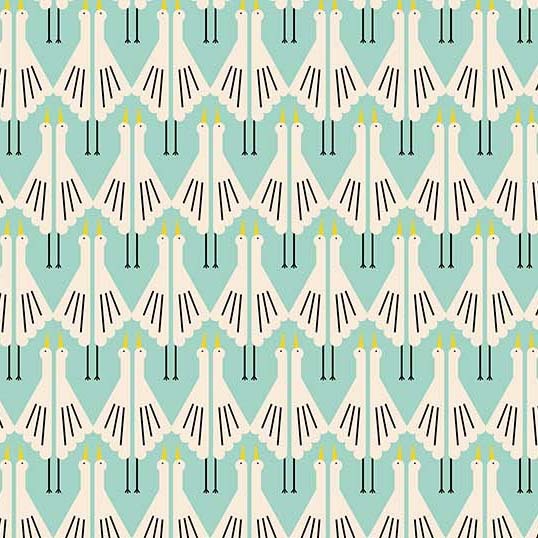 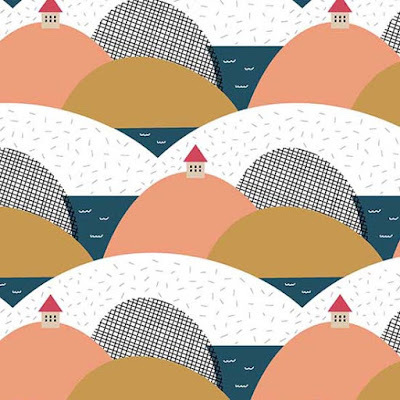 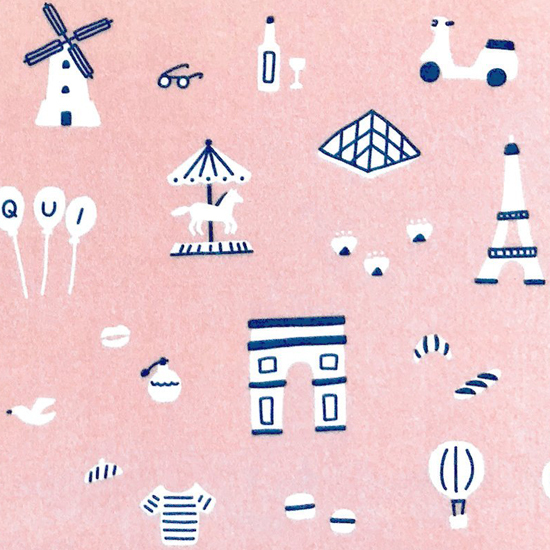 Next up Lemonni have created a beautiful collection of children's designs for Crate & Kids. 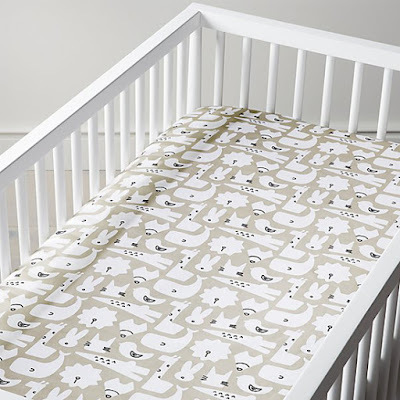 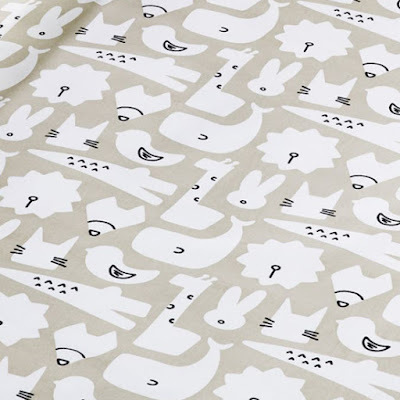 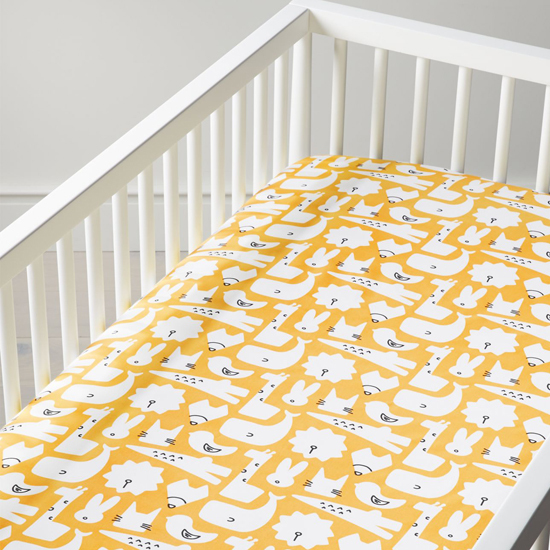 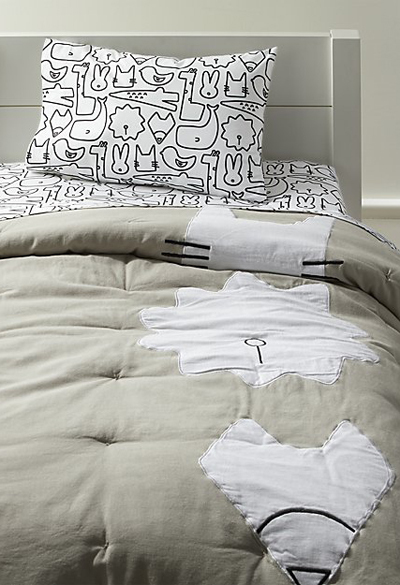 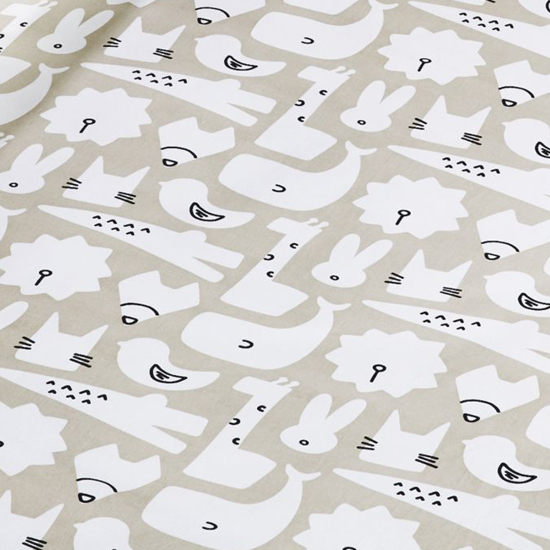 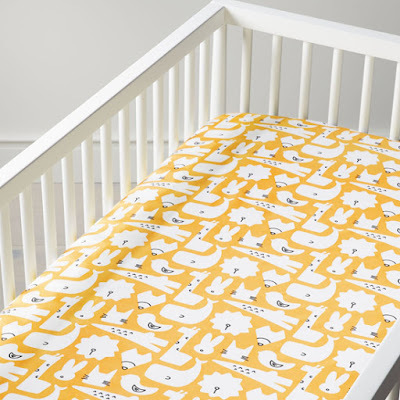 Called Animal Organic Annie's prints feature on a quilt, bedding, sheet set, and rug. 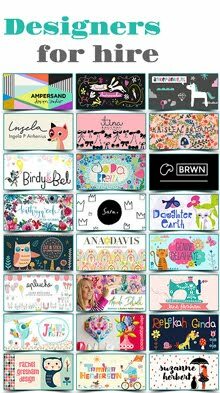 Find them all online here. Another collaboration for Lemonni has been to create tech cases (iPad, iPhone etc.) 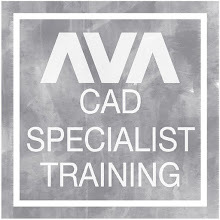 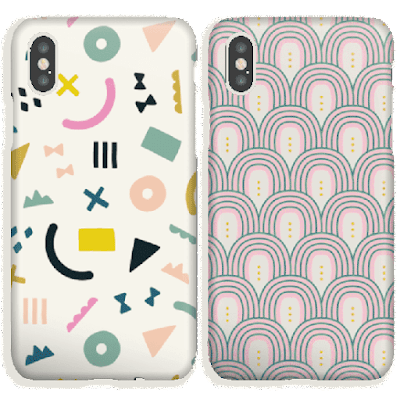 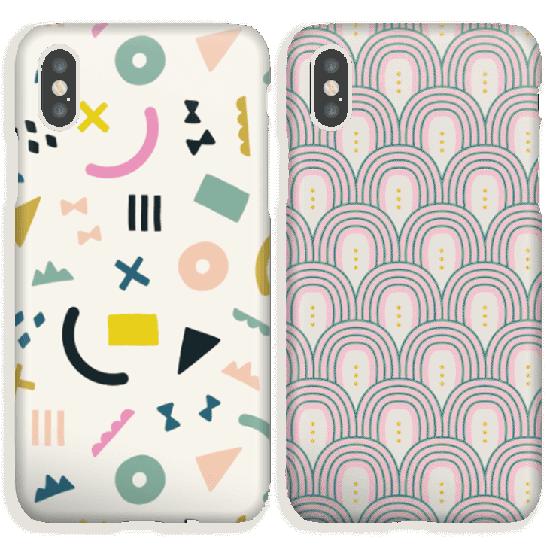 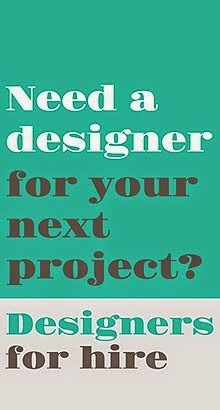 for Case App with three designs available so far. 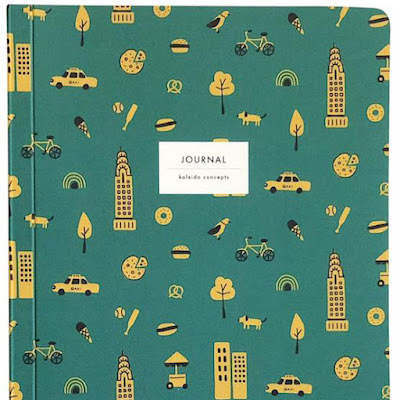 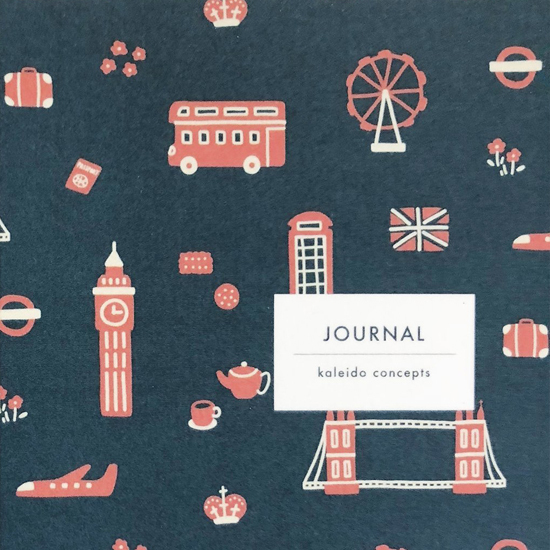 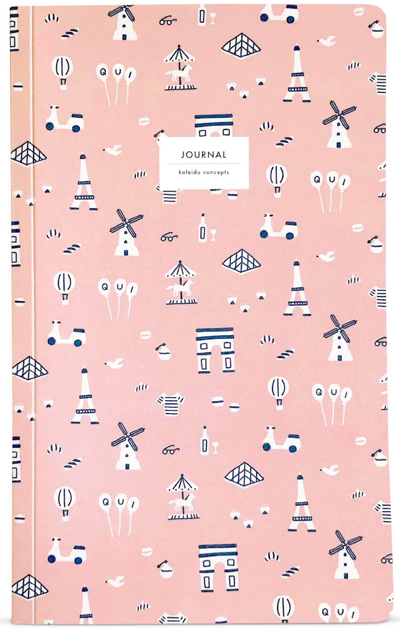 And finally in we have a project for Kaleido Concepts - Lemonni have designed a set of travel journals featuring three different cities. 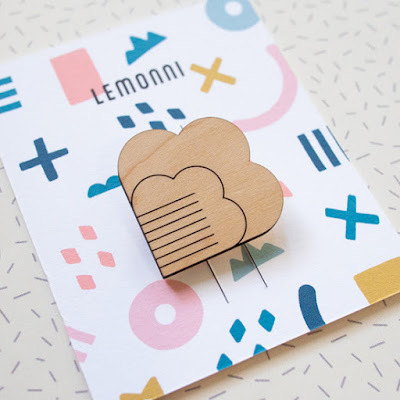 Annie Chen of Lemonni is a Designer for Hire and is available now for licensing and collaborations.